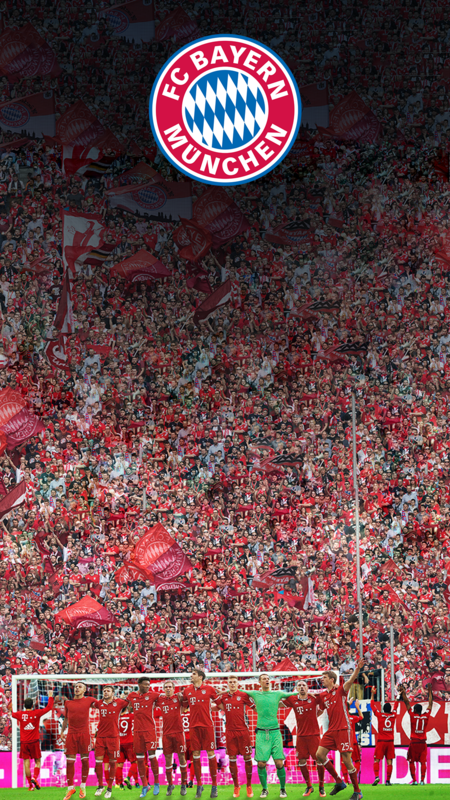 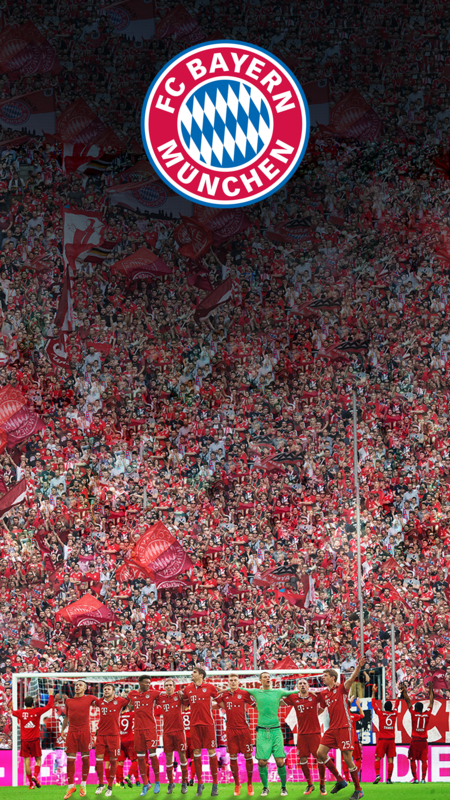 Get in the mood for the Klassiker between Bayern Munich and Borussia Dortmund on Saturday with these free wallpapers for your smartphones. 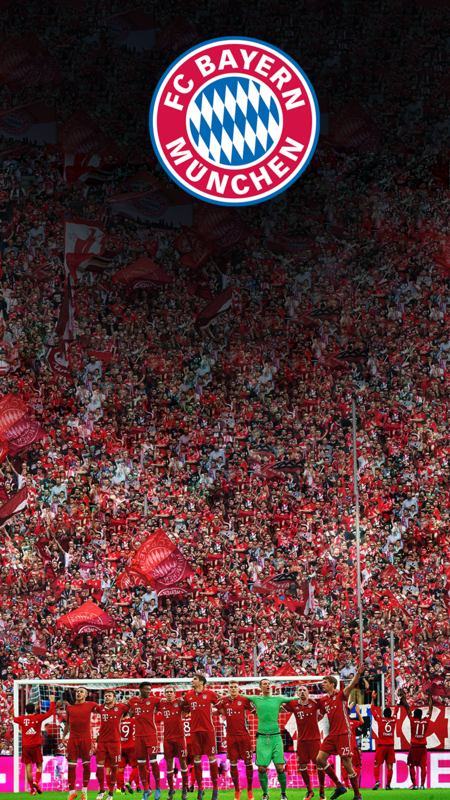 Just click on the download link below for your choice of Bayern or Dortmund wallpapers, or featuring stars Robert Lewandowski and Pierre-Emerick Aubameyang. 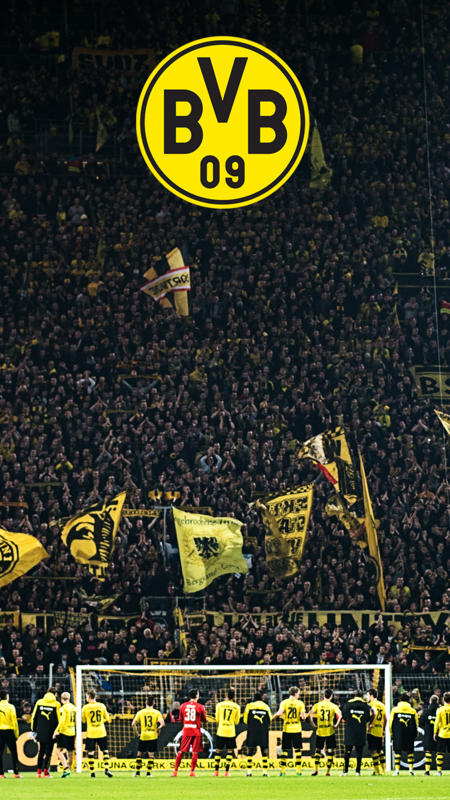 Head here for even more Klassiker content!